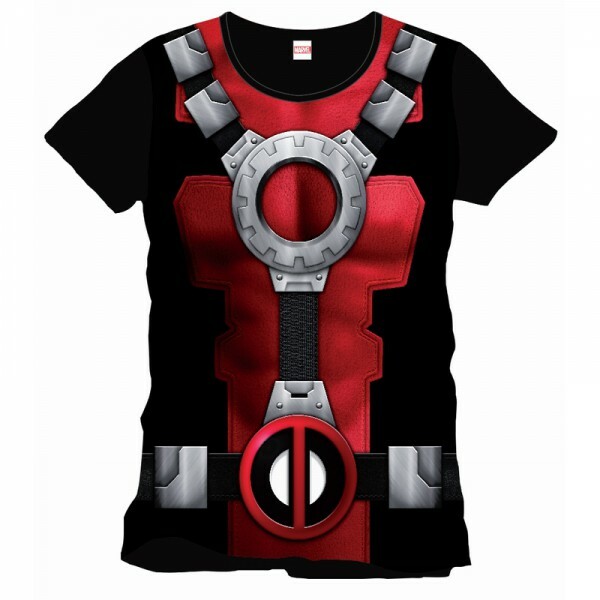 No need to look like Deadpool to become this Marvel character thanks to this 100% cotton t-shirt. 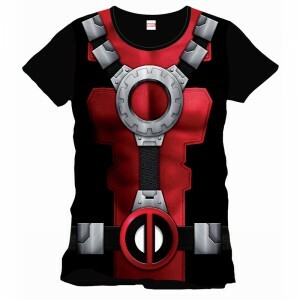 To be the craziest of superheroes, you just need to wear this t-shirt on which the Deadpool costume is printed ! Si vous choisissez de recevoir votre "Deadpool suit T-Shirt" via Lettre Suivi, les frais de ports seront seulement de 2,95 € ! Votre Deadpool suit T-Shirt est en stock !